University of Utah Health's Penelope Program for rare and undiagnosed disease is dedicated to solving some of the country’s most complex medical cases. Finding answers opens opportunities for better care, improved health, and an ability to connect and learn from others facing similar circumstances. The Penelope Program is currently focused on children with serious, complex conditions who remain without a diagnosis despite multiple evaluations. Families can apply through their health care providers through University of Utah Health Pediatrics. Your generous donation to support rare and undiagnosed disease research will not only help find answers for patients and their families, but will also go toward developing new treatments, and maybe even a cure. 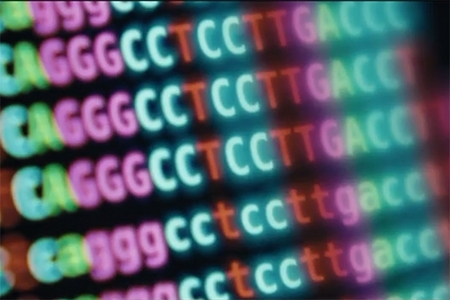 There are many ways your gift can support genomic medicine and research. With this information, our experts collaborate to arrive at an in-depth understanding of each patient’s condition with the goal of finding an underlying cause and improving care. This medical evaluation is just the beginning. A core mission of the program is an enduring commitment to patients and their families. While not all patients receive a definitive answer immediately, sometimes a diagnosis becomes possible as science advances. With this in mind, patient cases are re-reviewed periodically. Our staff further assist families by connecting them with social, community and support services. 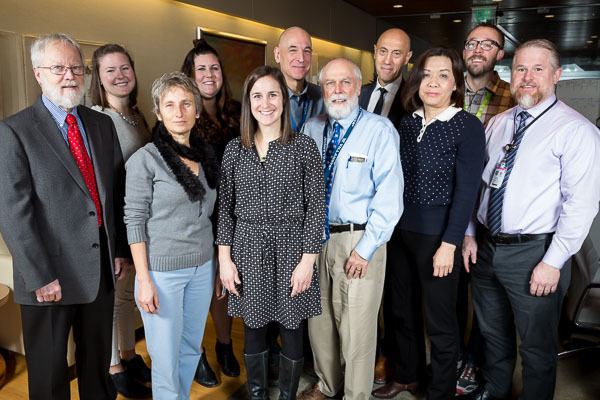 The Penelope program will soon expand to adults, as it has recently become one of a dozen clinical sites in the National Institutes of Health-supported Undiagnosed Diseases Network (UDN). The UDN is a national consortium of medical and research centers working together to improve diagnosis and care of patients with undiagnosed diseases. Our physicians and researchers are changing the way rare and undiagnosed diseases are diagnosed and treated, and advancing our understanding of health and disease.